Pull, stack, sort and build the smooth rolling Melissa and Doug Stacking Train. 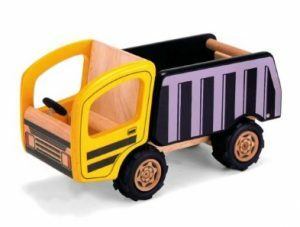 Toddlers love this wooden toy train. Interestingly-shaped colourful wooden blocks add to the mischief. Watch out at the station! Ages 2 years . Puff! Puff! The Melissa and Doug Wooden Stacking Train has just pulled in! A wooden toy train for toddlers with amazingly bright colourful blocks. 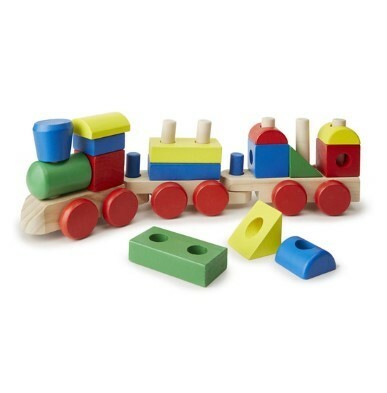 The Melissa and Doug wooden stacking train engine and 2 train cars have 15 easy-to-grasp different wooden shapes. 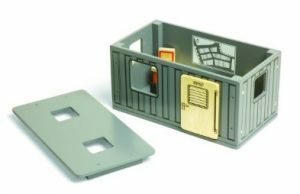 Slot onto the flatcar rods and build a carriage! Provides a great opportunity to practice fine motor skills. Meanwhile, stack, build and sort the blocks into imaginative patterns. Detach the smooth-rolling train cars to shorten the train or let children play with the cars individually. Push and pull on the round wooden wheels. Exciting Melissa and Doug Wooden Stacking Train has so many play choices! Where is a toddler to start? Made from high-quality wood and painted with non-toxic paints to ensure durability and safety. Recommended for Ages 2-4.